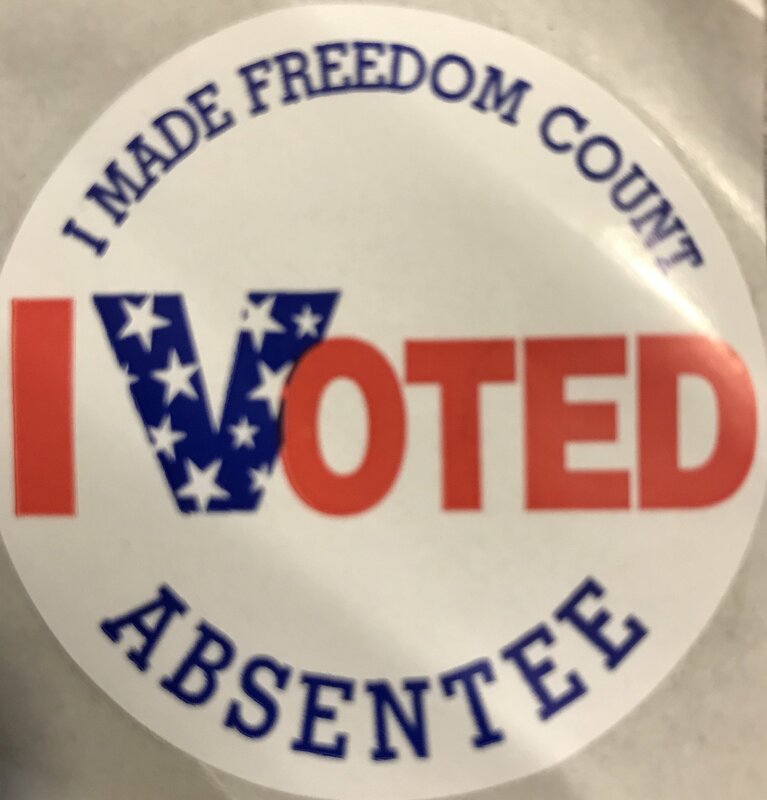 3 RTAs, 3 Use Permits, the Budget…and remember to vote! The County Board approved three requests to advertise (RTA) at our meeting on Saturday, October 21st. RTAs help public engagement. We are required to advertise proposed land-use changes to allow public comment before we act. The Board then can then vote to adopt those changes, or to adopt a narrower version of the changes…but we cannot adopt a broader change without another hearing. For this reason, we try to advertise changes that are broader than what we might want to adopt. 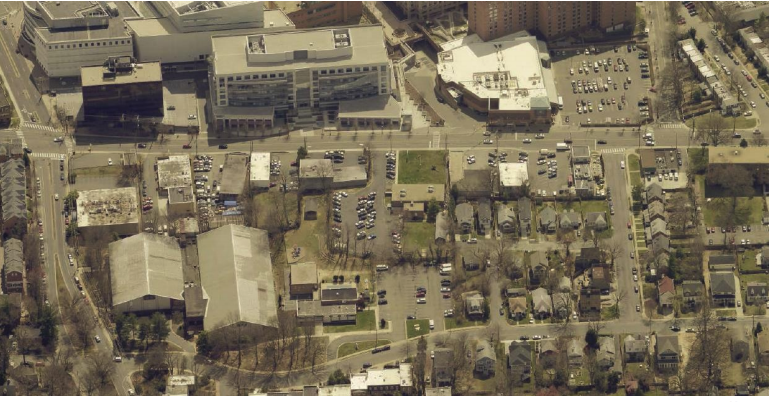 First, we advertised a study and changes to our overall General Land Use Plan (GLUP) for several sites along N Kirkwood Street and Washington Boulevard in Virginia Square, including the “Y” and the American Legion Post. Both non-profits have requested changes so they can redevelop and improve their facilities to continue serving our community for decades to come. Changing the GLUP allows them to prepare designs for new uses and density. We would not finalize the GLUP changes until actual plans for the sites come to us. 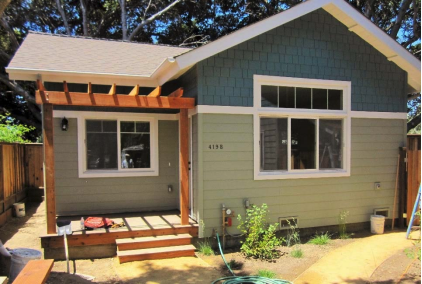 Second, we advertised changes to our Accessory Dwelling Unit zoning ordinance. These changes will provide more flexibility for people to add accessory dwellings to their homes (both inside and outside) without changing the residential character of their neighborhoods. Such changes are happening in many popular cities to provide affordable living options for residents while preserving neighborhoods. Finally, we advertised a public hearing to consider changes to our policy on how much parking we require in new apartment and condominium buildings in the Rosslyn-Ballston and Route 1 Metro corridors. One impetus for this change is to remove barriers that prevent commercial garages from sharing their unused parking space with nearby residences. Some of our urban corridors are “over parked” with far more garage space than is needed. On Tuesday, October 24th, we heard three use permits, with three very different outcomes. The Sycamore School needed a use permit to locate at 4600 Fairfax Drive in Ballston. Neighbors used the opportunity to lobby for us to require the reinstallation of a gate on the site’s private drive to prevent cut-through traffic. Happily everyone — the building owner, the school, the neighbors, and the Board — agreed this was a good idea. Since everyone agreed, a majority of the Board felt that we could give the building and the community a chance to resolve it without adding a government mandate. So, we approved the use permit without requiring the gate, but we were clear that we expect the gate to be reinstalled. I anticipate a happy resolution for all involved. The Darna Restaurant in Virginia Square needed us to renew their permit for live entertainment and dancing. One resident said the noise from the restaurant was disturbing her. This sort of issue is always a challenge and, in our increasingly urban community, this type of challenge is becoming more frequent. There was only the one complainant and the restaurant owner showed us during the discussion that they have tried to keep the noise down. The owner also promised to continue working in good faith to reduce noise and to be a good neighbor. We approved the permit. Finally, we heard another permit renewal for live entertainment and dancing, but this establishment clearly had not made sufficient efforts to be a good neighbor. The restaurant also had several outstanding violations and numerous police incidents. We did not renew their permit. While we did not take any action on budget items, we heard the Manager’s preliminary budget forecast for FY ’19 and his recommendation for how to use $11.1M that were left over after closeout from last year’s budget. We cannot operate at a deficit, so we always want to have a small amount left over. The funds left over are the lowest in recent years and are only 1.4% of the General Fund budget. I believe this result reflects good management. We will vote on the closeout funds in November. I will be looking at the Manager’s recommendation for how to use the leftover funds, and I am inclined to support using the funds for some one-time items that we need now and must cover. I am also comfortable saying that we intend to use the remainder for our Affordable Housing Investment Fund, with the understanding that our final decision on how those funds will be used could change when we adopt the FY’19 budget in the spring. You’ll be getting many reminders to vote. It’s important. I hope everyone is enjoying the beautiful fall weather and look forward to seeing many of you at the polls on November 7th. at least 11 hours on Election Day.